Forward this page | Oh, Ranger! 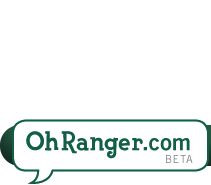 Thank you for your interest in spreading the word on Oh, Ranger!. Message Subject: (Your Name) has sent you a message from Oh, Ranger! 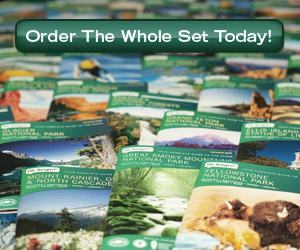 Message Body: (Your Name) thought you would like to see the Oh, Ranger! web site. 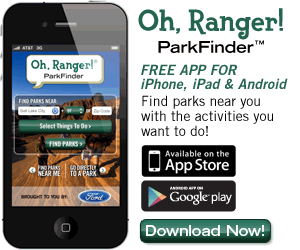 Home | About Us | Contact Us | Terms and Conditions | Privacy Statement | Oh, Ranger! Blog | Twitter! © 2008 - 2013 APN Media, LLC. All Rights Reserved.